As regular readers will know, my wife and I have recently moved home. We are still in the process of settling in with much to be unpacked and a few projects required! 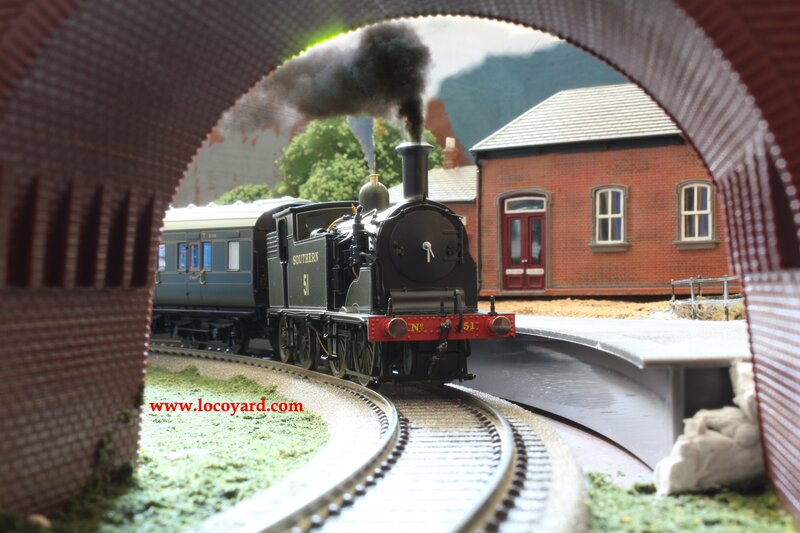 The locoyard model railway is dismantled and in storage until I have a chance to set things up again. When I do, which will be some time away, the idea is to create something new, albeit likely using buildings and stock from the old layout. The old layout was not the best, made on a baseboard without supports and using foam ballast under the tracks. It was a fairly flat landscape too, except for an unusual mound in the centre and a castle above a cutting. My ambition is to create something better, learning from previous mistakes and most likely making whole new ones! Of course each stage and step will be documented here, which hopefully should provide something different to the usual model reviews and DCC decoder fitting – yes some real modelling! These days we are both blessed and cursed by the variety of options when creating a model layout. My past approach to modelling has been blasé when it comes to regions or eras, although southern stock is generally more common and until last November the fleet has been purely steam. Pre-grouping liveried locomotives mingle with those from the big four and British Rail. If pushed to describe the layout it would simply be a fictional imagined setting. 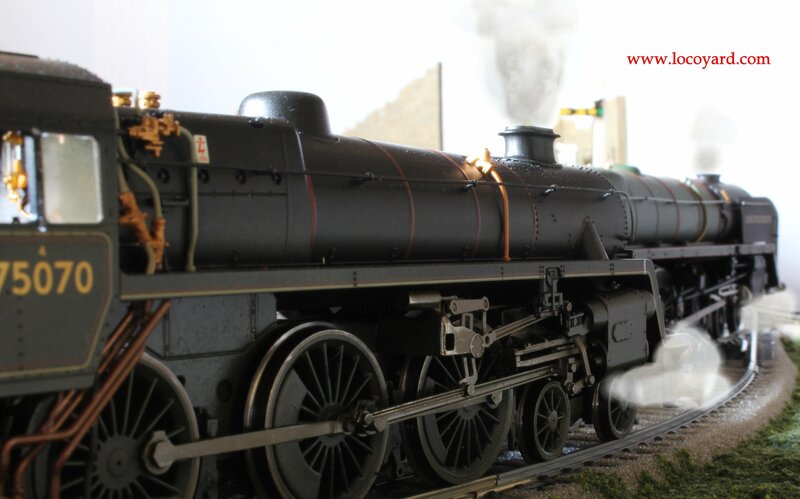 Everyone has a different approach to their model railway and for me accuracy wasn’t the main aim. But this relaxed approach isn’t without its problems. For starters, it’s potentially dangerous for the wallet. Any locomotive in 00 scale becomes a potential fleet member. The lack of rules allows the ultimate flexibility, but if let loose can unleash spending disproportionate to the budget or lead to money running out just before finding something you really wanted. It also leads to regularly running unprototypical trains and perhaps I’m getting a little older, but more and more I had been looking at the layout and mumbling “that doesn’t look right” or words to that effect! The difficult bit will be getting the right balance and I’ve no idea how to do this yet… It should be interesting! I need to set a goal for the new layout to pitch the plans in the right direction. There needs to be a core premise that underpins the new layout, even if it is fictional. For my enjoyment/continuing insanity, this premise has to allow for imaginative outcomes, as is the locoyard philosophy. 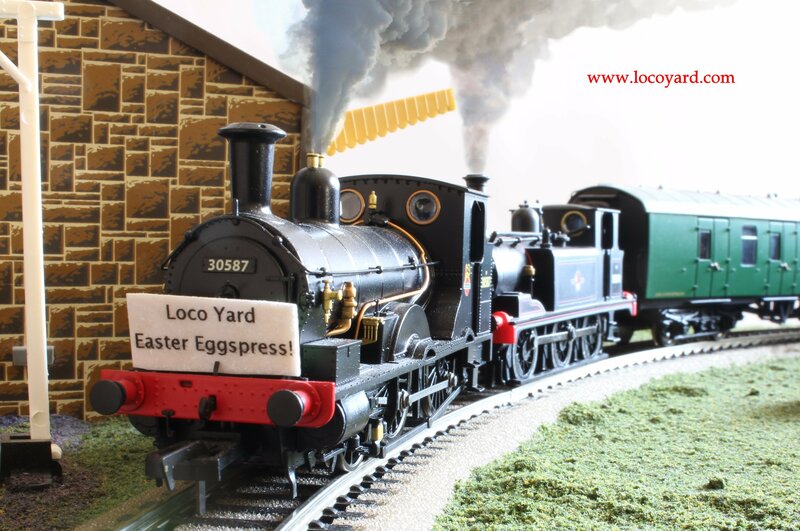 It mustn’t spell the end to Easter eggspresses, special commemorations, Movember fundraising or locoyard’s role in helping Santa prepare for Christmas! Nice to hear about some modelling, we haven’t had many modelling posts here recently, all far more interested in the real thing at the moment. Come next year I may take the tentative step in sharing my modelling, something I’ve always been a little reluctant in doing. Current layout is a standard cop-out of a fictional heritage railway, somewhere in the south-west of England, planned layout a very specific place which will be very limiting and involve some proper rolling stock modelling too, something which I enjoy but don’t do a lot of at the moment. Now that I’m back after exams I’ll try to write some things up on here, but being summer more likely to be 12 inches to the foot modelling! 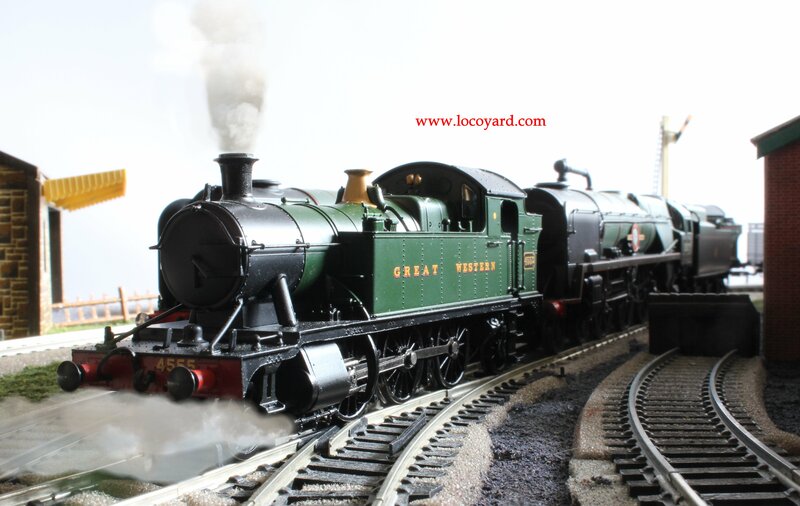 I like the idea of recreating a preserved line’s loco depot! Will keep that in mind, thanks for the suggestion! Savour that chance to ‘start again’ as it were! I’m in a similar state of ‘wish I’d done it all slightly differently’ with my first proper layout but look forward to that day when I can justify going back to the start! It is quite exciting! The question is how ruthless to be and what to aim for. Still working on my thoughts! I’ll look into that over the weekend, it sounds ideal, thanks for the advice!